Yahoo! CEO Marissa Mayer may have banned it, but the popularity of telecommuting refuses to die down. 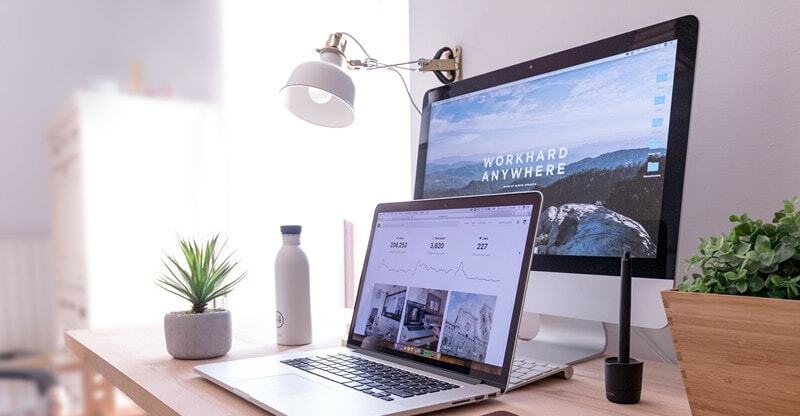 Better time management, reduced downtime, cut down costs, increased productivity, low stress levels and a great work-life balance are some of the common advantages of work from home jobs that add to their popularity. More often than not, the pay scale of telecommuting jobs is at par with regular jobs. This means that even while working virtually, there’s no compromise whatsoever, on the salaries. This infographic presents a comprehensive list of the highest paying work from home jobs, where to look for jobs and telecommute-friendly companies.